Hi everyone! 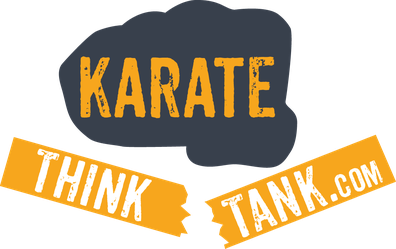 Welcome to KARATE THINK TANK.com. I am Danny. I have made it my goal to bring the Karate World a bit closer to your home. 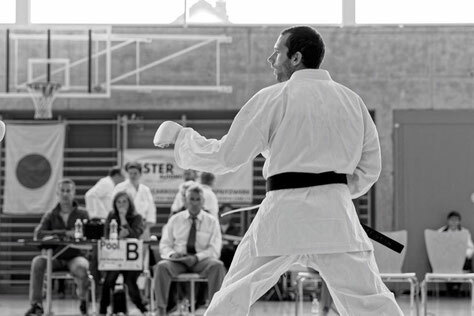 One day I said to myself: "Hey, it is a shame to keep all this interesting sensei, athletes, techniques and fun karate-stuff that I meet and learn for myself. Let's share it with the world." Maybe you can use a few things for your own training. So here I am, to share it with you. Have fun browsing! Karate ideas from masters and practitioners around the world!! Copyright © 2017 Karate Think Tank. All rights reserved.